Packed with minerals, proteins and vitamins, fruits are amazing for you skin. 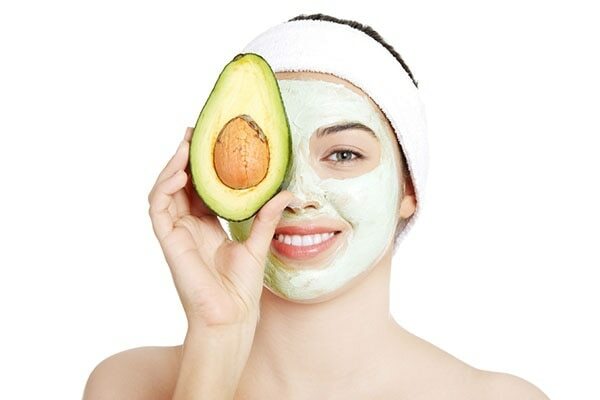 Whether they’re consumed or applied, they can do wonders for your skin. So, read on to get the lowdown. Fruits like papaya, lemon and watermelon are power products for your skin. The enzymes these fruits contain can literally bring back life to a dull face. Packed with moisture and antioxidants, they help nourish the skin and make it look fresh and plump. Mash a small piece of papaya and apply to the face. Rinse off after 10 minutes. You can even add a few drops of lemon and 1 teaspoon of turmeric powder for an added boost. Saggy skin and premature wrinkles are major skin concern for women. While you may have your skincare regimen, natural remedies also help. 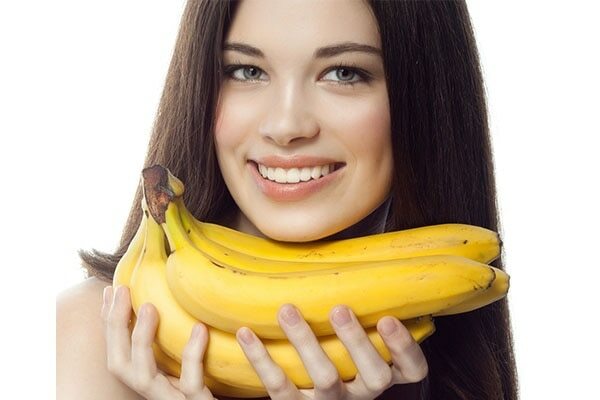 Banana for instance is a great ingredient for skin tightening. It hydrates your skin and improves its elasticity. It also tightens pores. All you need is half a banana, 1 teaspoon almond oil and 1 teaspoon honey. Mix well to form a paste and apply evenly on the face. Finally, rinse it off with cold water. Dry and dull skin can get uncomfortable. Hydration is the foundation of healthy skin. Applying fruits is the best way of bringing back life to your skin. Fruits like watermelon and avocado are a great pick for this. 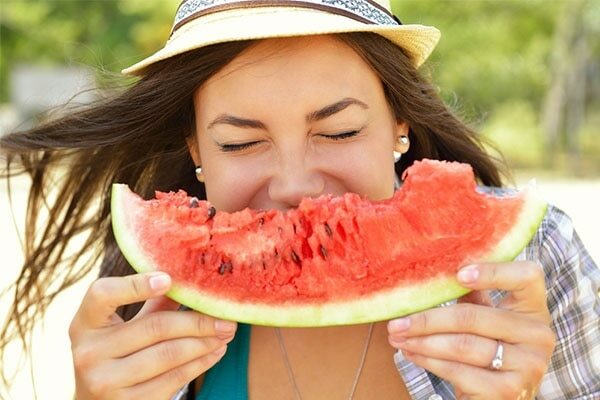 Watermelon effectively moisturises your face. Simply mash a few pieces of fresh watermelon and mix it with a few drops of olive oil and honey to form a consistent paste. Apply this mask to your face and wash off after 25 minutes. We get your concern, girls. Acne and pimples are a pain to deal with. And getting rid of them is not an easy task. But guess what? Here is when fruits play superhero! Oranges are a great hack for fighting acne. They are rich in Vitamin C that nourishes the skin and reduces pimples. Take a few tablespoons of orange juice and add to it some cucumber juice. You can add some besan to make this a thick consistency. 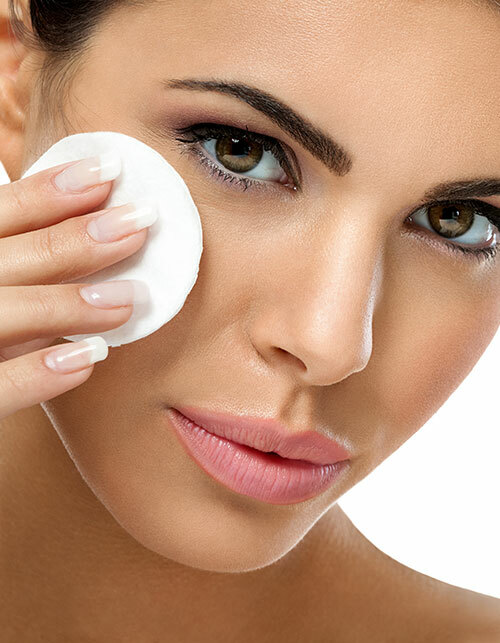 Apply it evenly on your skin and wash off after 20 minutes. The besan will also act as an exfoliator—all, in all, a total win-win situation! It can be quite a task to get rid of uneven tan lines. However, fruits can come to your rescue. Strawberries and kiwi are great anti-tanning agents. Their citrus properties nourish the skin and help remove tanning, thus giving you an even skin tone. Mix together either strawberries or kiwis with a spoonful of yoghurt. Leave on for 30-45 minutes before washing it off.